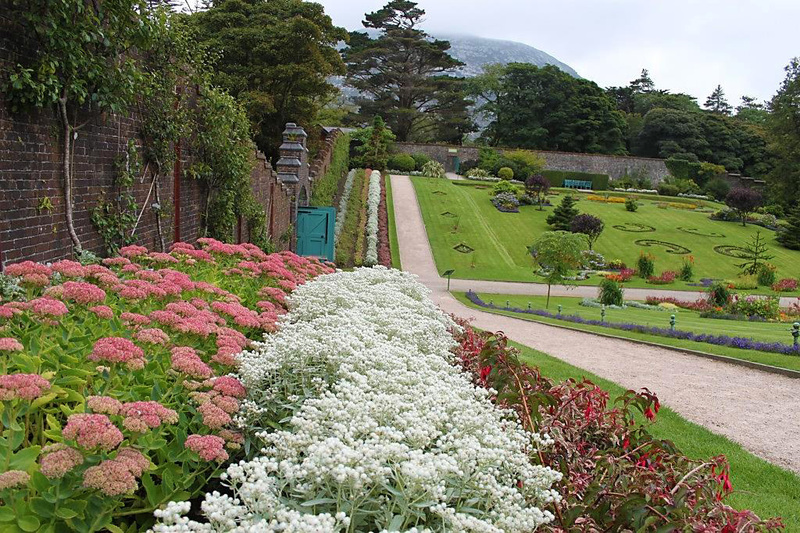 Kylemore Abbey and Gardens is one of Ireland's most iconic and best loved visitor attractions. 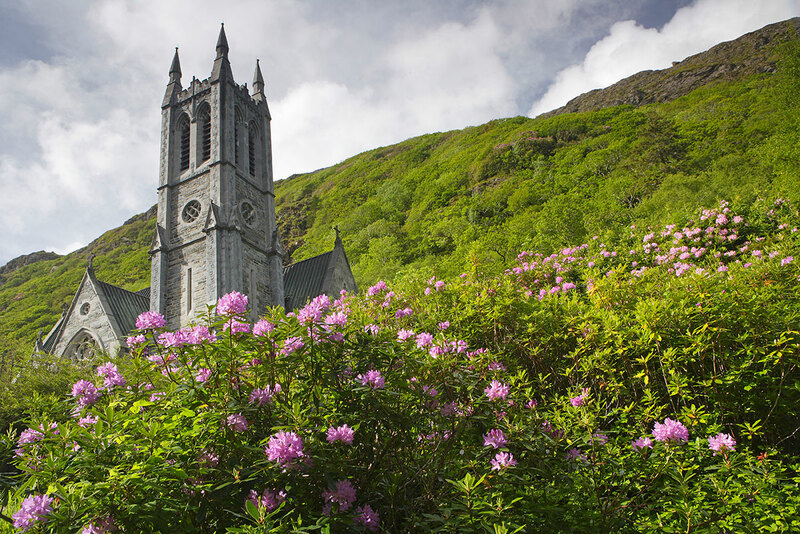 Owned by the Benedictine Community of nuns, Kylemore Abbey has been welcoming visitors from all over the world for many years. Situated in the stunning Connemara countryside, Kylemore has all the amenities of a modern attraction while retaining its natural charm and beauty. Kylemore’s history of tragedy, romance, innovation, education and spirituality is told throughout the estate and captures the imagination of young and old. Visitors can explore our historical buildings on a self guiding or accompanied tour, enjoy woodland and lake shore walks and experience the ordered splendour of our six acre Victorian Walled Garden. Mitchell’s Café and the Garden Tea House provide healthy lunches, snacks and the very best of home baking and can cater for groups as well as individual visitors. Our Craft and Design Shop stocks a wide range of Irish and International design led products as well as our own Kylemore Abbey, pottery, food range, and chocolates, soaps and cosmetics made onsite by the Benedictine nuns. VAT free shopping is available for overseas customers and we can ship all purchases worldwide. In the summer months visitors can choose to partake of Guided Mountain Hikes or a more sedate Garden Tour while throughout the year History Talks take place in the Abbey and choirs from all over the world perform regularly in the beautiful Neo-Gothic Church. No visit to Ireland is complete without a visit to Ireland’s most beautiful and romantic estate.